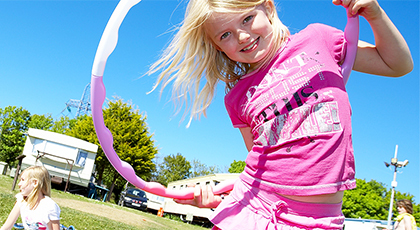 Discover great value breaks at Park Holidays UK caravan parks across the south coast of England. 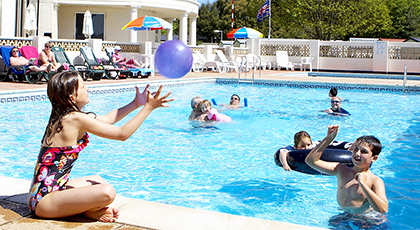 Choose from five Park Holidays UK caravan parks on Devon's south coast. 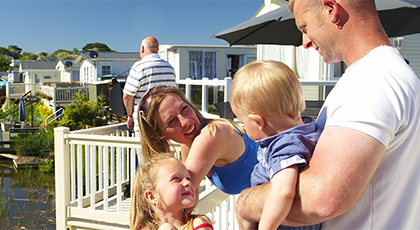 From the New Forest to the Jurassic coast, enjoy it all with a Park Holidays UK caravan park in Dorset. 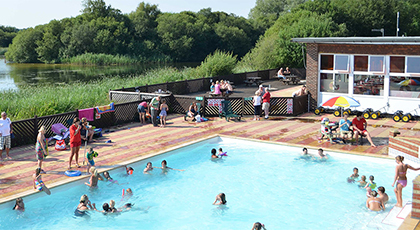 Enjoy great breaks with Park Holidays UK in Essex - it's the only way! 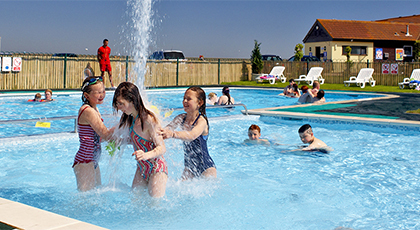 Relax in the garden of England with a stay at one of six Park Holidays UK caravan parks in Kent. 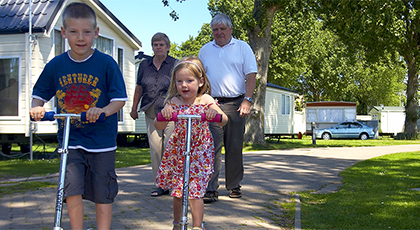 Enjoy England's east coast with a choice of three Park Holidays UK caravan parks in Suffolk. 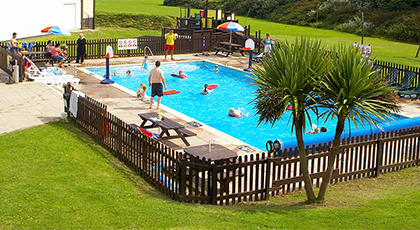 Park Holidays UK has Sussex covered, with three parks in East Sussex and one along the coast in West Sussex. 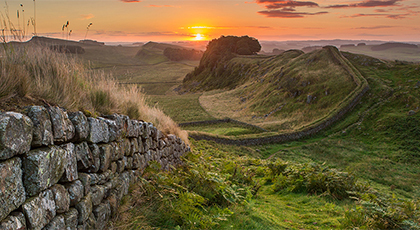 *Free food and drink vouchers worth £30 available with selected midweek breaks taken in March and April.